Welcome to the second annual Western Roundup Giveaway Hop! Every giveaway in this event features books in the western genre and sub-genres, whether it’s cowboys, wizards on horseback, magical beings in the old west, or pioneers on a wagon train! 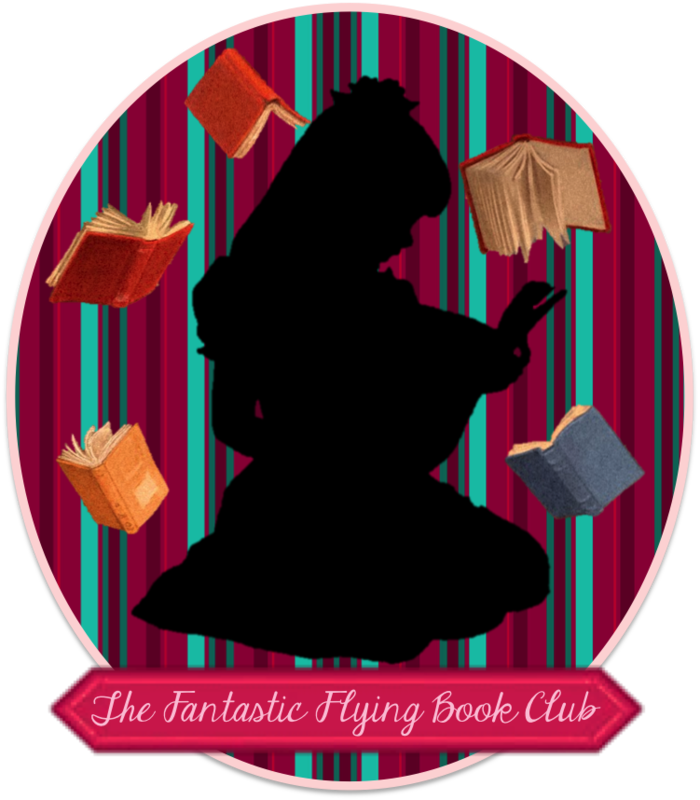 When you’re done entering my giveaway, be sure to check out the linky under the Rafflecopter form to find the other blogs participating in this hop. 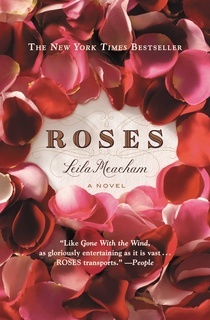 For my giveaway, I am offering an advanced reader's copy (paperback) of the New York Times bestselling novel, Roses, by Leila Meacham. Spanning the twentieth century, this is a tale set in a small East Texas town against the backdrop of its powerful timber and cotton industries, now controlled by the scions of its two founding families. Cotton tycoon Mary Toliver and timber magnate Percy Warwick should have married, but unwisely did not. Now they must deal with the deceit, secrets, and tragedies that surround them, and the poignant loss of what might have been -- not only for themselves, but also for their children and grandchildren. With expert, unabashed, and big-canvas storytelling, Leila Meacham pens a powerful epic of three generations of Texans, a deeply moving love story of struggle and sacrifice that will be cherished and read again and again. 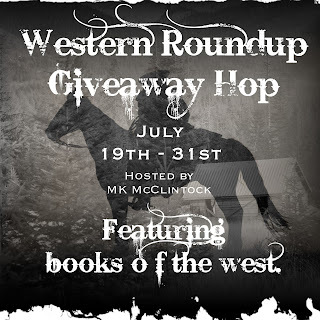 Now hop around to the other blogs participating in the Western Roundup Giveaway Hop! Disclaimer: I received this book as a gift and am donating it for this event.